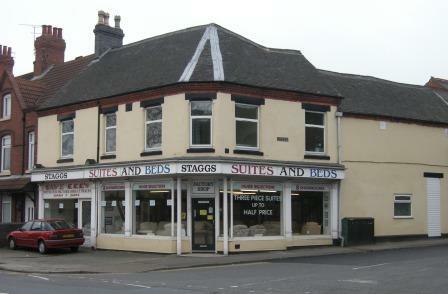 Staggs, your first choice for sofas and suites in Nuneaton, Bedworth, Hinckley and Atherstone. We've been selling suites and beds from our factory showroom in Nuneaton since 1982 and offer 3-piece suites in a huge choice of fabrics, colours and styles. There is bound to be something to match your decor. All our new sofas and divan beds are 100% British made and combine design and quality through the use of the finest materials and superb craftsmanship. All with the benefit of FACTORY DIRECT PRICES, to bring you the best quality at the very best prices. 80% of our business comes from previous customers and recommendations - so we must be doing something right! No pressure selling, Delivery to room of choice. Packaging removed. Only UK manufacturers, all items made to order by skilled craftsmen. All suites on display can be delivered any Saturday Afternoon. 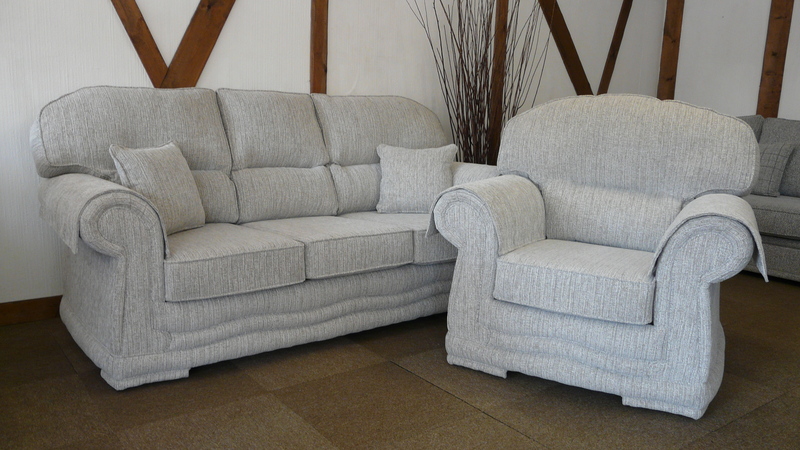 We have a huge choice of sofas and suites and can off most styles in a selection of fabrics. We're as flexible as you want us to be and can supply chairs, 2 seater sofas, 3 seater sofas and corner sofas in any combination that you require. Just tell us what you want! All items are made to order and delivered within 3 - 4 weeks. Alternatively any of our display models can be delivered on a Saturday afternoon. 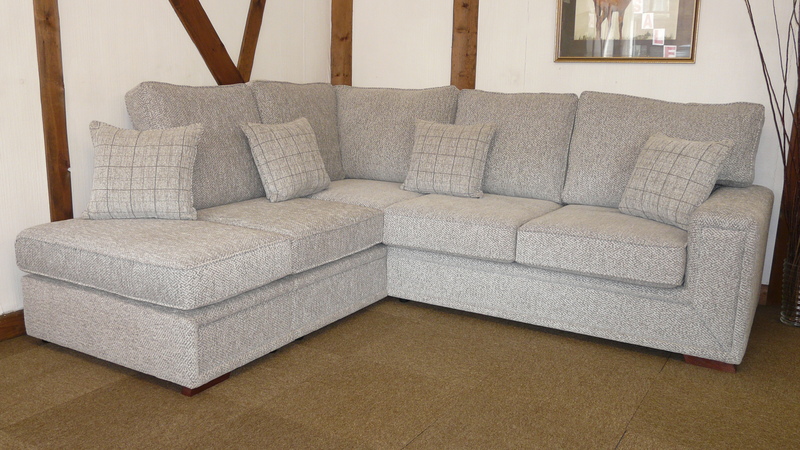 If you need custom made sofas to fit a specific space, or to be a certain height then come and talk to us. Initial enquiries can be made using the contact form below, if you prefer. Bespoke sofas are a speciality of ours and we can produce a sofa, settee or chair to any dimension with a large choice of fabric. 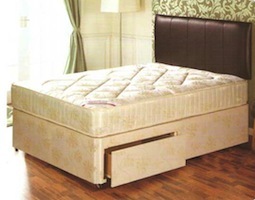 We supply a range of very comfortable divan beds to suit all pockets and comfort requirements. All standard sizes are available and made to order with delivery in 7 days. Alternatively, display models are available for delivery on a Saturday afternoon.
! I am over the moon ! They have just delivered my new sofa and chair, thank you so much. I am sitting on it now and I just don’t want to get up. I still can not believe that we only had to wait 3weeks for it to be made. Your delivery team were absolutely brilliant. This is the best service that we have ever had from a furniture shop, and I will be delighted to recommend you to all my friends Mr & Mrs Inglis Attleborough Nuneaton. © 2018 Copyright Staggs Ltd. All rights reserved.